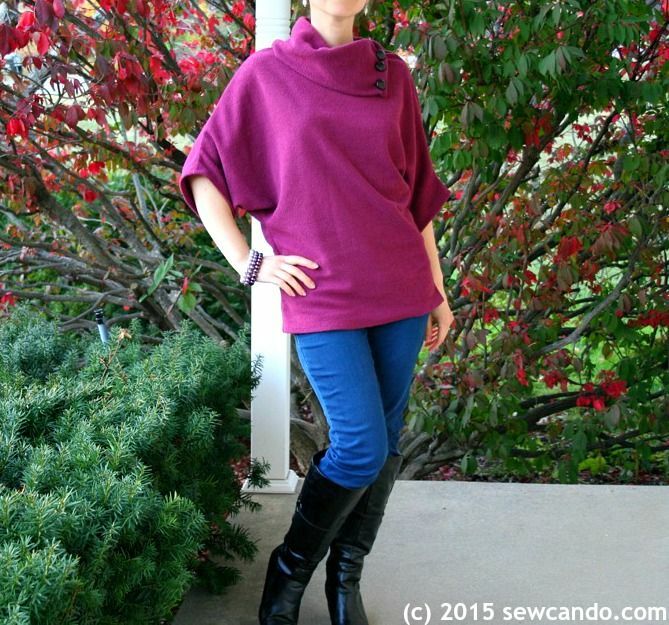 Looking for a top pattern that is ultra flattering and beyond easy to make? 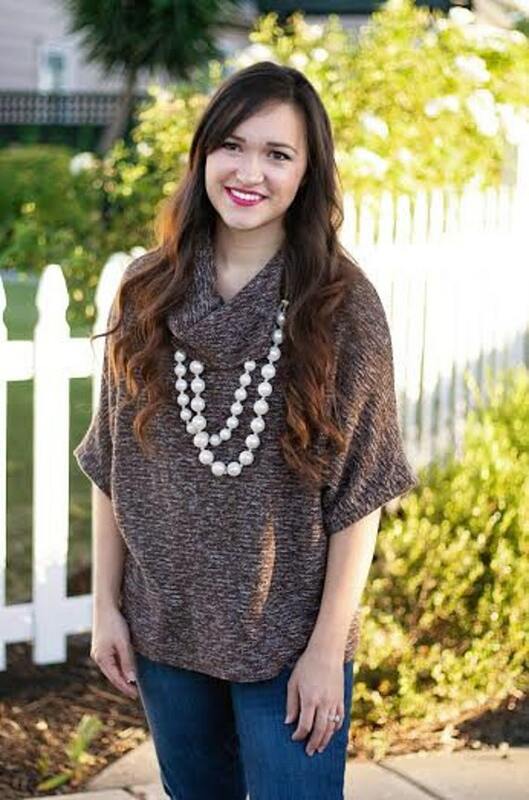 Check out the new Dolman Sweater pattern. It's asymmetrical, oversized collar gives it a stylish shape that looks great on any body type. It's an item that can easily be worn with leggings, jeans or skirts, so it's a good go-to wardrobe addition. I L-O-V-E it!! 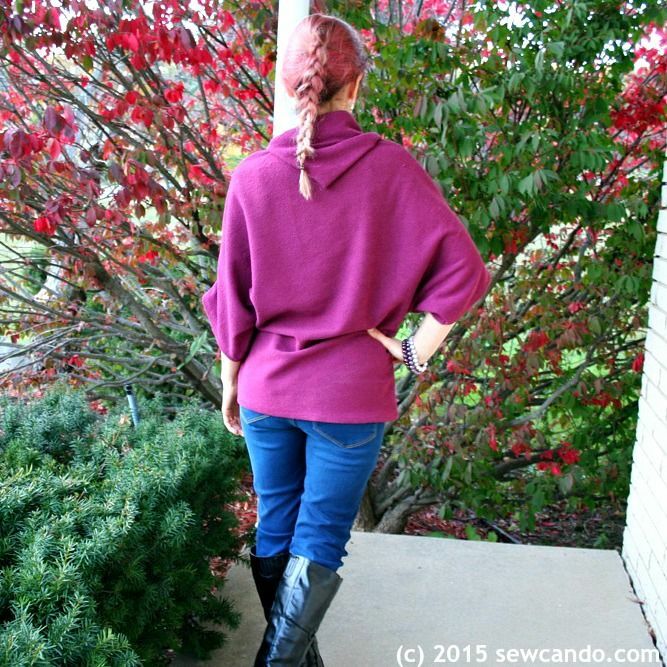 It's also a great way to sew up medium or heavy weight knits, pontes or sweater knits that are extra comfy. Added bonus - there's just one pattern piece to cut out (the sleeves are built in), so this is a super quick sew!! I totally love how put-together it looks (yet it's crazy comfortable) as well as how unbelievably quick it was to make. I made the small and only needed 1.5yds of fabric. Despite me being a slow sewer, it only took me 90 minutes from print to finish. I'm totally making more of these!! And there's the Pleated Swing Dress pattern. It features a pleated neckline, modest coverage racer back and simple straps for a flowy silhouette. 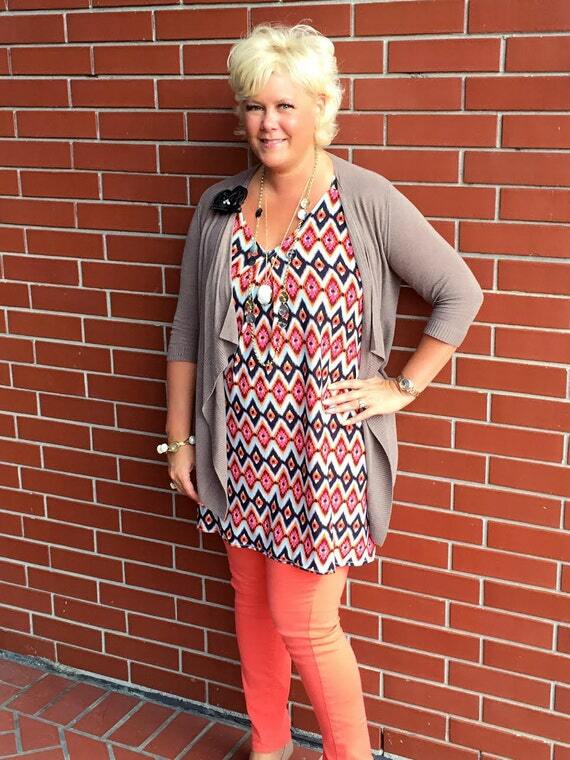 Perfect on its own in warm weather or paired up with a jacket, leggings and boots for cooler climates. Since you can use either drapey wovens like voile or knits like matte jersey, cotton lycra, jersey silk, peach skin or stretch lace, there are lots of fabric options. 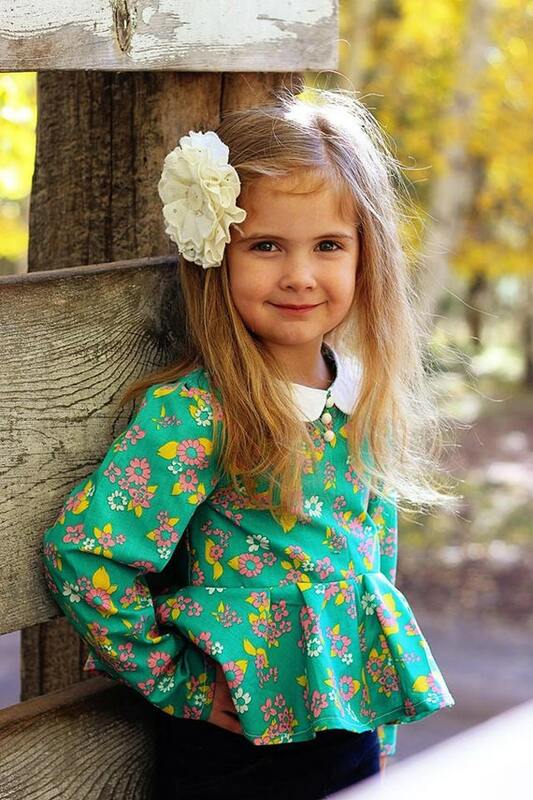 For the next week you can save 50% on all Seamingly Smitten patterns by using the code SAVE50. I find I wear items I'e made with Seamingly Smitten patterns over and over, which is sign that their good additions to my pattern library. And they're always quick to sew up, which is critical when you don't get a lot of time to sew (which applies to most of us!). 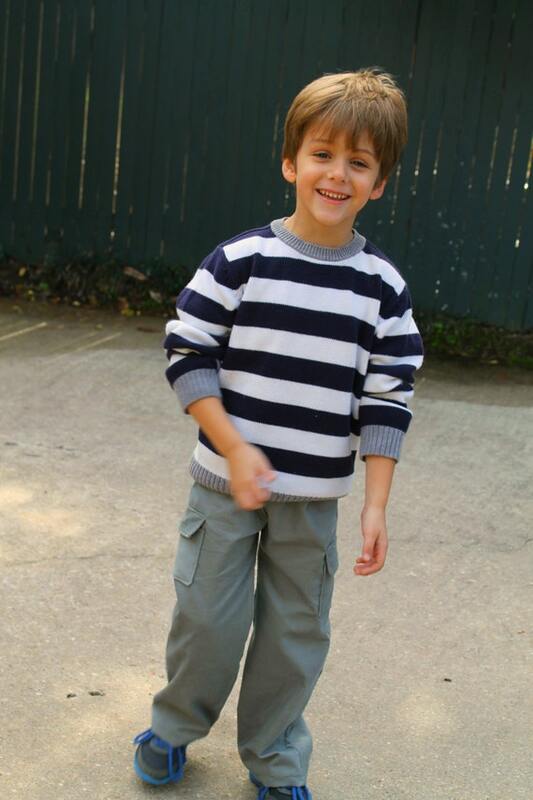 Whether you're just learning to sew or have years of experience, these patterns are fun & easy to use. 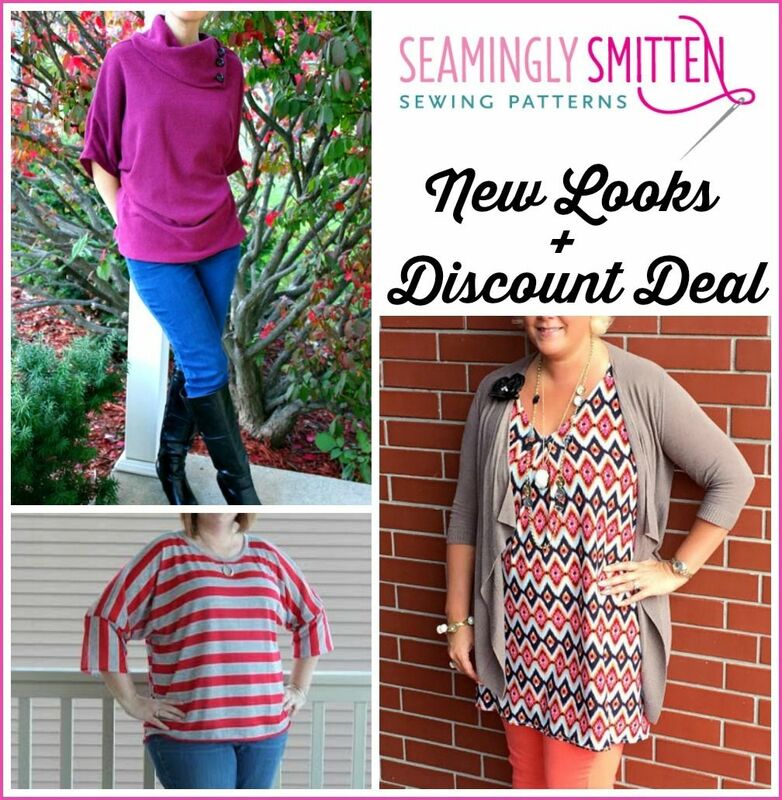 Check out Seamingly Smitten today and get yourself sewing for you! 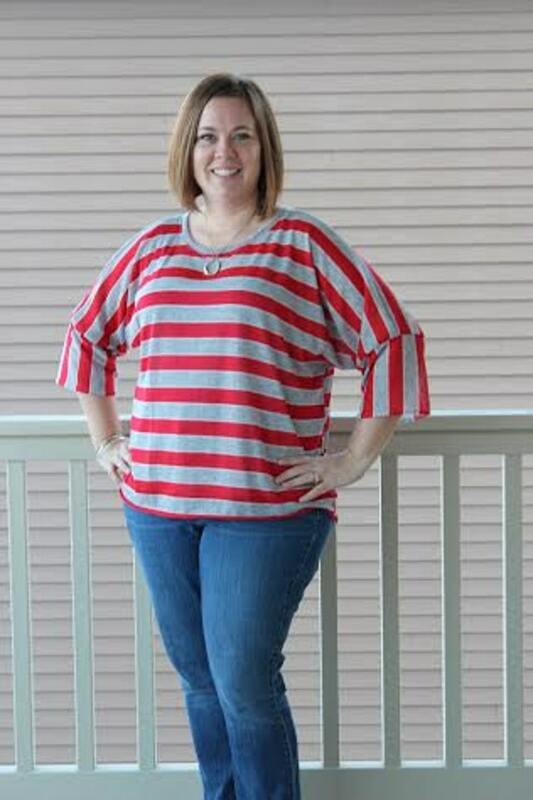 I purchased the Dolman Sweater pattern myself. Seamingly Smitten is a paying featured advertiser at Sew Can Do. The opinions are completely my own, based on my honest experiences using & purchasing patterns from this shop. For my complete disclosure policy, click here.